Earlier this year, we heard reports that LG is developing a new V-series flagship, the V40, that would pack a total of five cameras, three on the rear and a dual camera set-up on the front, alongside a host of other high-end features. New reports suggest that the upcoming LG flagship will be called the LG V40 ThinQ and it might be unveiled early in October, just weeks after Samsung launches the Galaxy Note 9. According to a report from TechRadar, the LG V40 ThinQ might be announced on October 5 in South Korea, and an official announcement from LG is expected to be made in September. The device will reportedly feature a truly remarkable camera set-up, a screen-to-body ratio as high as 90% or above and some advanced AI features. 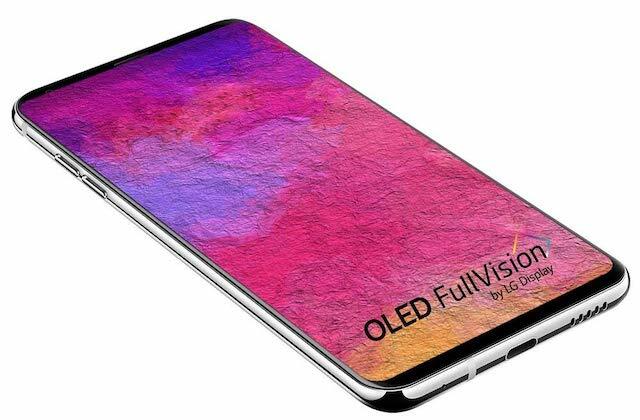 Korea-based ETNews recently reported that the LG V40 ThinQ will sport an OLED display that will cross the 90% screen-to-body ratio mark, with the goal of enhancing users’ immersive experience during multimedia consumption. 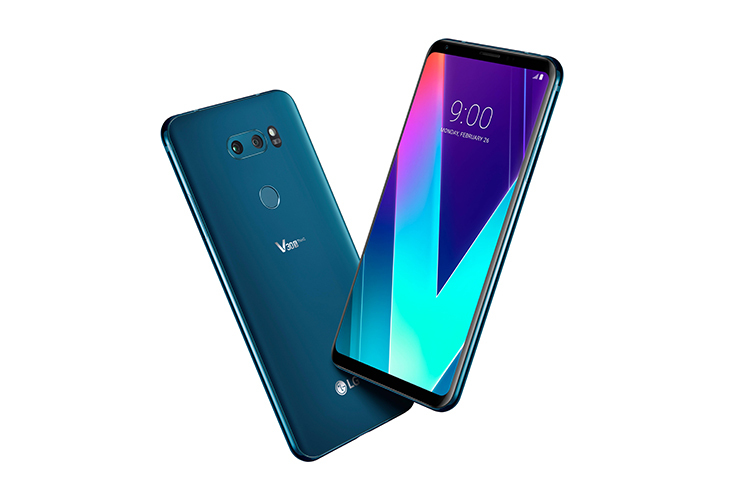 But design is not the only area that LG is targeting, as the company wants the V40 ThinQ to be a specimen of the company’s prowess in the domain of smartphone photography, which apparently means cramming as many as five cameras on a smartphone and integrating advanced AI algorithms to further enhance the imaging output. The LG V40 ThinQ’s triple rear camera set-up will reportedly consist of a 20MP primary sensor, a 16MP wide-angle sensor, and a 13MP telephoto lens, while on the front side, there will be two sensors to capture high-quality bokeh shots. There is hardly any doubt that the device will pack Qualcomm’s top-of-the-line Snapdragon 845 processor, and there are also rumors of a dedicated hardware for facilitating facial recognition.